Knee Pad Pouches to take the Dickies Knee Pads. 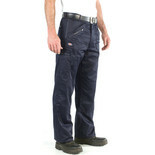 Dickies action trousers are hard wearing and reliable complete with a wide range of features for ultimate performance and durability. 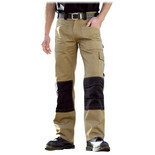 They are also compatible with the Dickies Knee Pads. 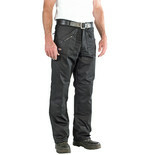 Fashionable hard wearing workwear trouser. 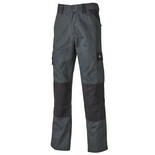 Made from hard wearing cotton with Cordura knee pad pockets. Cordura is a high performance fabric extremely resistant to tearing,scuffing and abrasion.